Flosstradamus is currently taking over Australia. They know there has been tons of remixes of O.T. 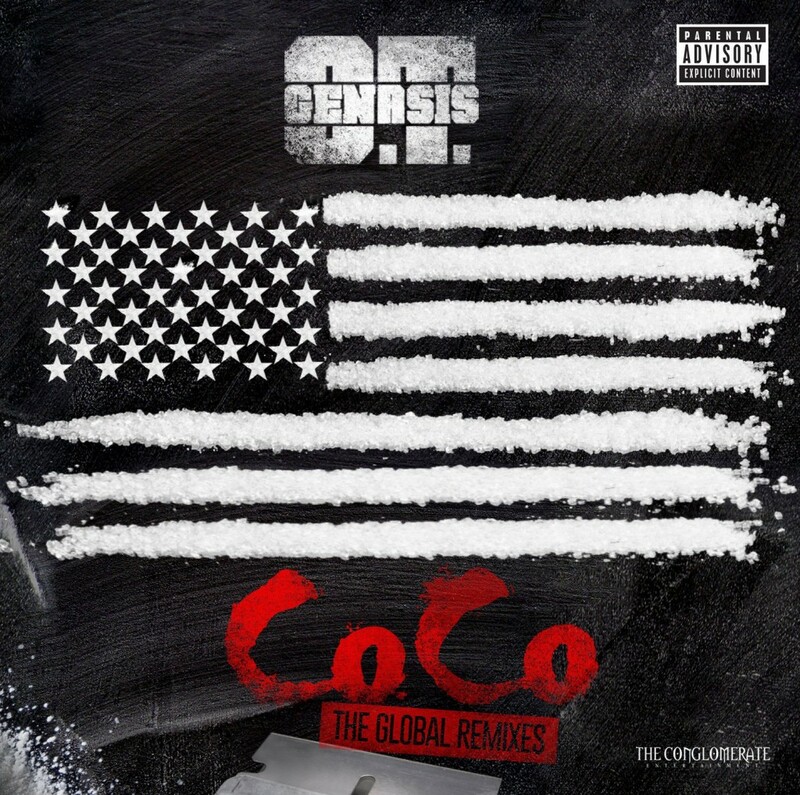 Genasis’s “Coco,” but they’ve decided to end that once and for all by dropping their own remix to dominate all the other remixes. It is just in time for artists to drop in Miami as they won’t be there. They really went all out on this remix as it is quite disasterous. They focused on the on the vocals while providing ridiculous trap drops. Check it out now.